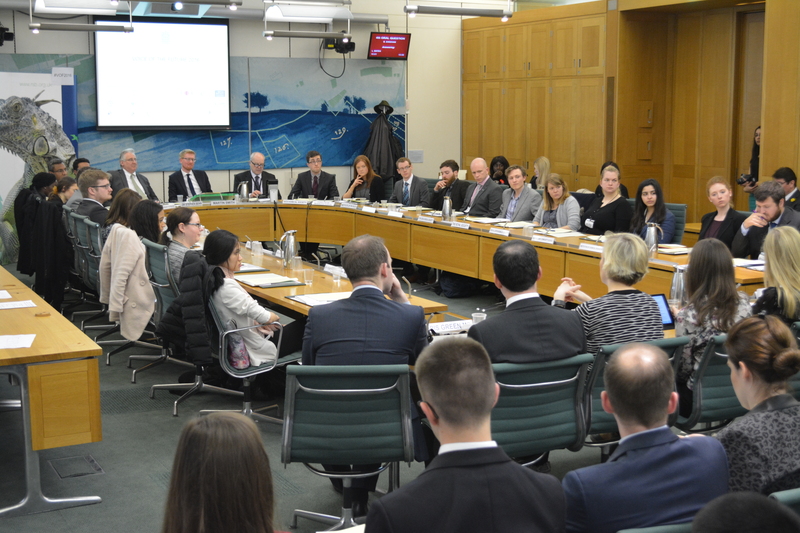 Early career scientists had the opportunity to experience how science interacts with government policy, at Parliament’s annual Voice of the Future event on Tuesday 1st March. Voice of the Future is organised by the Royal Society of Biology, on behalf of other science membership organisations, including the Geological Society. This year we sent along a delegation of six enthusiastic early career researchers and professional geologists with an interest in policy and government. aspects of policy on science and technology and to ensure and improve the quality and use of scientific evidence and advice in government. This role is one of the important ways that science advice is fed into government. Panel 2 – Nicola Blackwood MP and Chair of the Science and Technology Committee along with several fellow members of the Committee. The Science and Technology Committee is a House of Commons Select Committee whose role is to scrutinise the work of the Government Office for Science and to run inquiries and evidence sessions on pertinent areas of science and technology and their interaction with policy. This committee is one of the truly cross-cutting committees and can examine areas of science and policy that are relevant to several government departments. 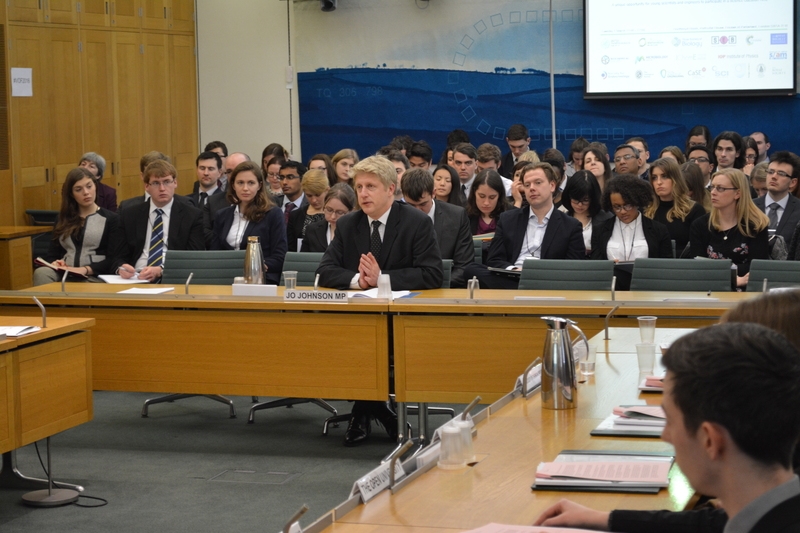 Panel 3 – Jo Johnson MP and Minister for Universities and Science. Jo Johnson is the MP for Orpington and became Minister for Science in 2015. This ministerial post is responsible for Higher Education, Science and research and innovate and commerce. Panel 4 – Yvonne Fovargue MP – Shadow Minister for the Department of Business Innovation and Skills (BIS). The final witness session of the day was with the Labour Shadow Minister Yvonne Fovargue. Bis covers economic growth, skill, education and important areas for science such as research funding and higher education. This event happens every year, so if you are an early career geologists and interested in attending then get in touch with me on florence.bullough@geolsoc.org.uk or stay tuned for news and updates. You can find out more about the event on the Royal Society of Biology website. Tags: communication, geoscientist, Government, parliament, royal society of biology, Science policy, voice of the future. Bookmark the permalink. 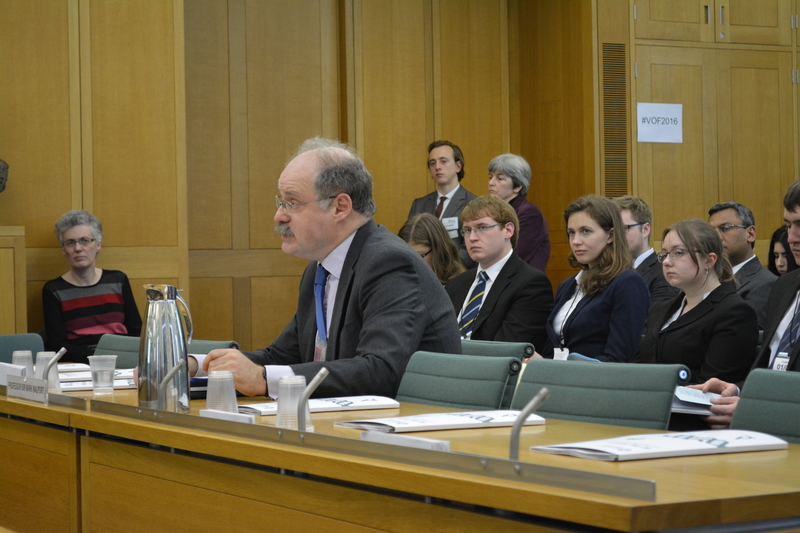 On that time I was in Parliament representing the UK Geological Community, and got to quiz Sir Mark Walport about open access!